Today’s Travel Tuesday is a guest post from author Stephen Bentley. A British expatriate now living in the Philippines, Stephen is a retired cop, and a retired attorney. After retirement, he moved to a beautiful part of the world, Bacolod, (a city of about half-a-million population) on the island of Negros. When not working on several writing projects, he spends his time enjoying the beaches and food of the Philippines. Word slinging is now his full time job, and Stephen has recently published a best selling book about his involvement in one of the world’s largest LSD busts while he lived undercover to infiltrate the criminal manufacturing and distribution network. For a special feature Travel Tuesday, I invited Stephen to share with us details about an interesting place to visit while touring the Philippine Islands. 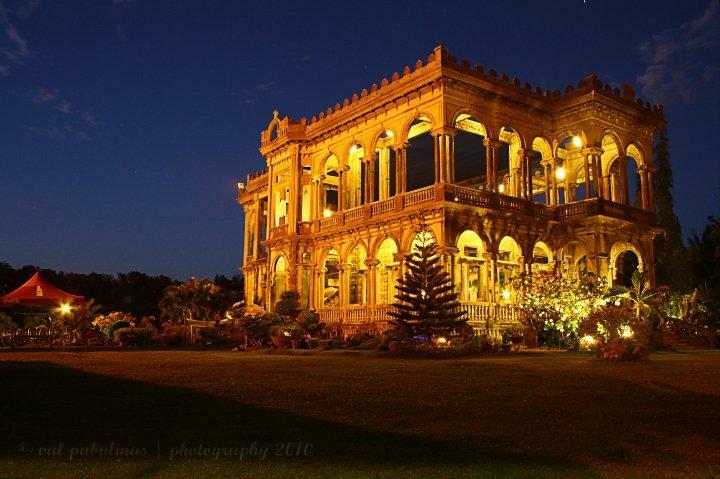 Without further introduction, I present Mr. Stephen Bentley’s take on The Ruins, Bacolod’s #1 Tourist Attraction.